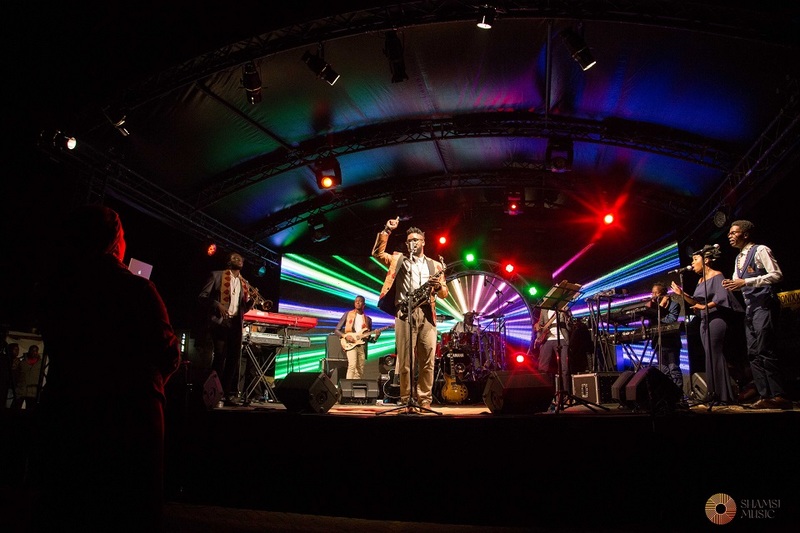 Award-winning jazz & Afro-jazz fusion band, Shamsi Music curated an experience that celebrated Africa through music. The AfroSynthesis Experience was a Jazz party that we couldn’t resist to jig along to. There was a huge expectation from Shamsi fans when they announced they are working on their second album. 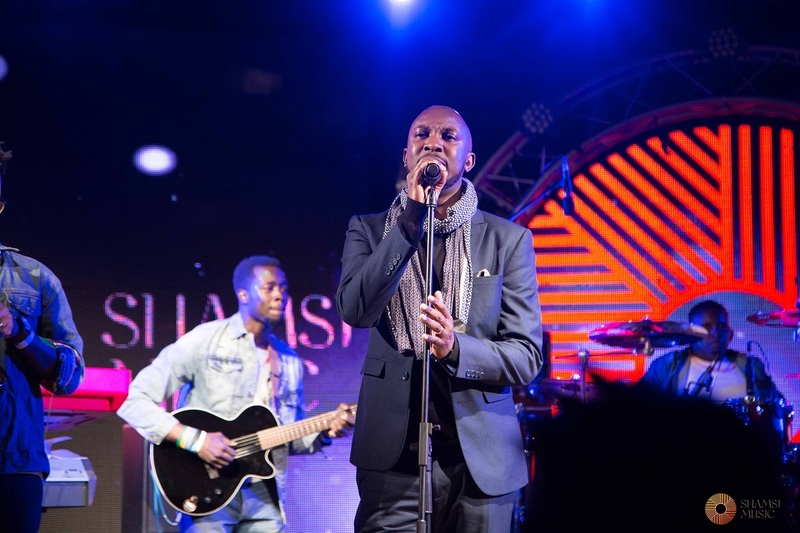 Shamsi Music launched their debut album ‘The Audition’ in 2017. 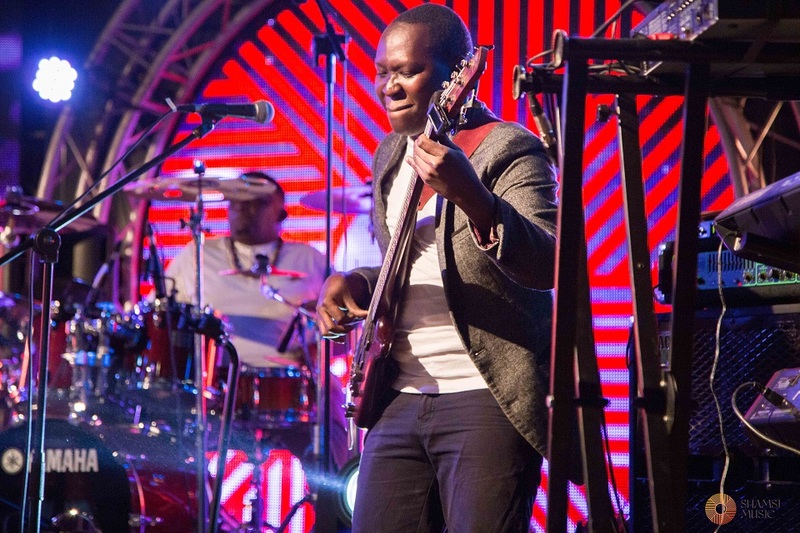 Since their debut album launch, the band has played in festivals in Kenya, Mali, and Uganda. 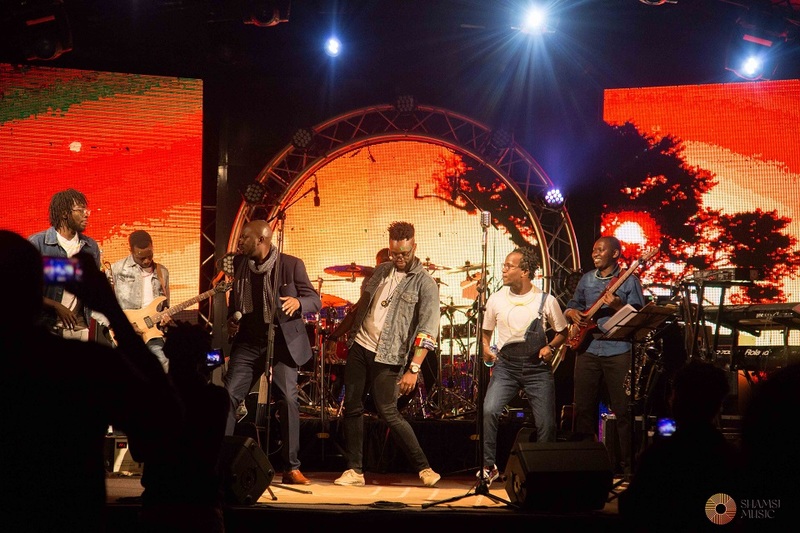 This particular concert was the beginning of the journey to the release of their sophomore album dubbed AfroSynthesis that is set to be released early 2019. You can’t help but fall in love with Shamsi Music, they are doing everything right at the moment and events like this are the reason why we have so much love for them. 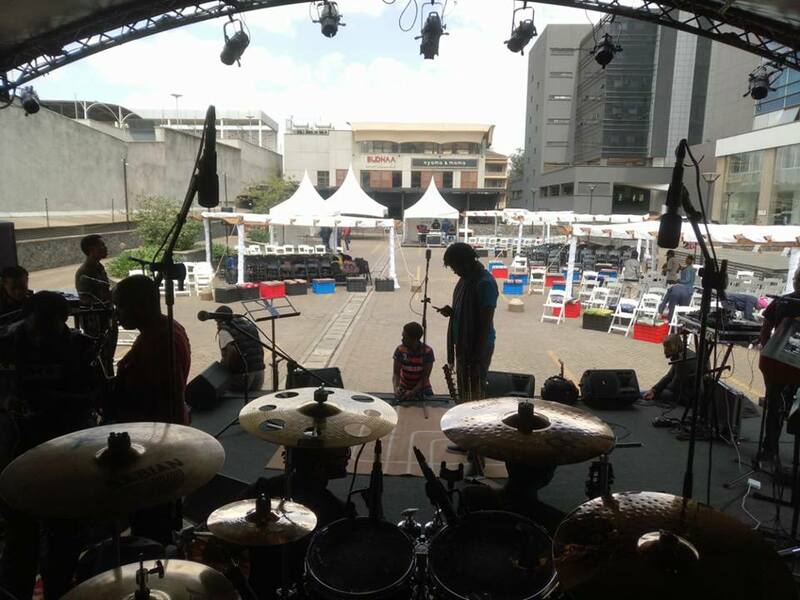 The Nyama Mama Delta Parking was an ideal venue choice. The spot was ideal as it maintained the intimacy and interactiveness required for the mesmeric music. They magically transformed the parking lot into a beautiful spot with décor that was well befitting for the concert. They got a good crowd that thronged the spot. The Afrosynthesis concert did not disappoint. 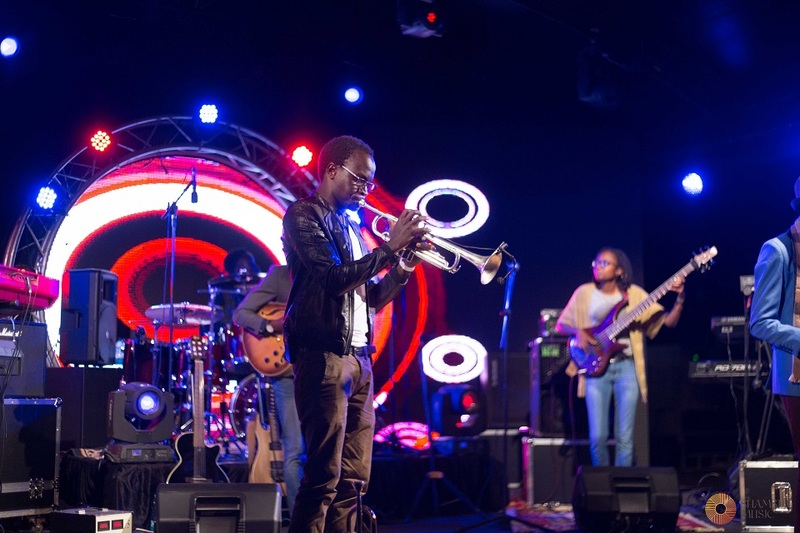 The band has made waves regionally and internationally with their unique Kenyan Folk Jazz sound that represents the best of Kenyan traditional rhythms and melodies reinterpreted through the modern jazz idiom. 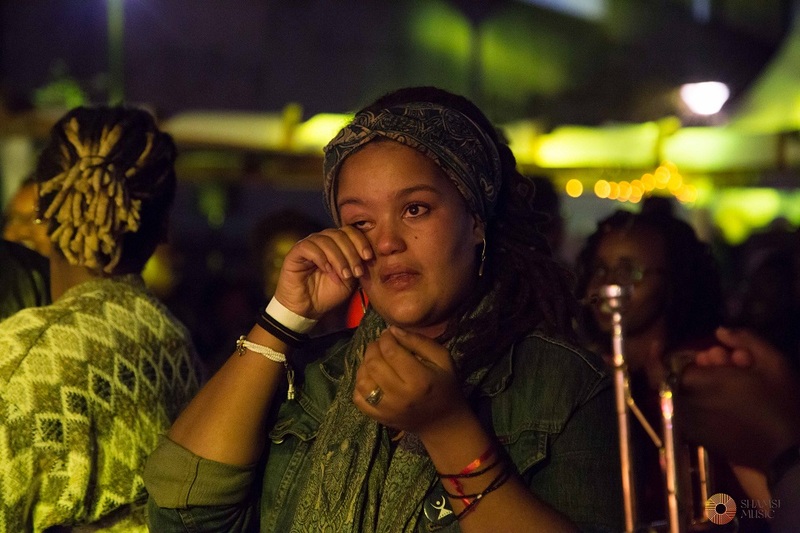 We got to experience first-hand their Afro-tinged sound by which the band made their name. It was a vibe. Shamsi performed some of the music that will feature in their 2nd album and a couple of the older ones, such as ‘Murata’ that got everyone to their feet. The band showcased their dynamism by performing their own compositions and some re-imagined versions of songs we have already heard. 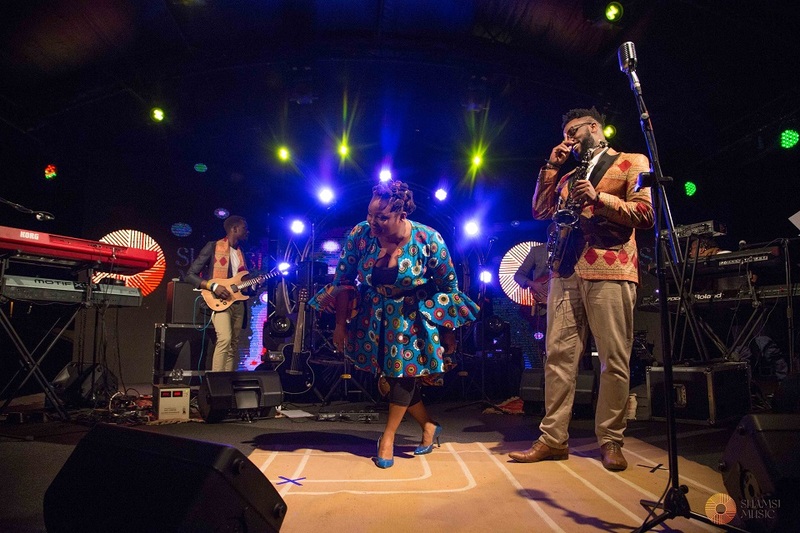 The crowd got to listen to ballads such as Wings of Love, a song composed by Munene – the bassist- this particular track fused an entrancing West African sound owing to its distinctive melody that had a Kora sound, a sound they picked while they were on tour in Bamako. Shamsi in a very noble way paid tribute to Sudan with an vibrant dirge titled “Sudan”. Sudan, the world last male Northern white rhino passed away in 2018, at the Ol Pejeta Conservancy. Shamsi’s creative ingenuity created an emotional connection with an old rhino some of us never got a chance to see, by having a moving backdrop image of Sudan whilst at Ol Pejeta. 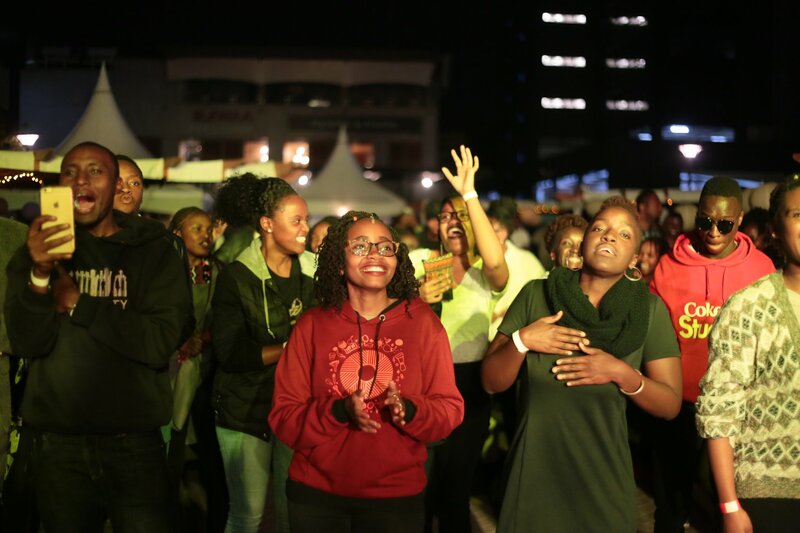 The crowd got to experience the mercurial sound of June Gachui, the distinctive vocals of Chris Adwar and the eclectic sounds of Adhoc Kenya, who will be representing Kenya at 2018/2019 #SafaricomJazz Series. The music of Shamsi band tells a thousand stories all by itself. 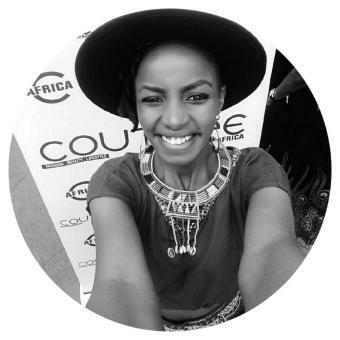 We got to hear so many stories about Shamsi’s musical journey, which they titled it as their Twaweza Story. They narrated their journey and the hurdles encountered. They encouraged the crowd to pursue their dreams, and enjoy the process. Shamsi Music managed to be both musical and conversational at the same time. It was incredible to listen to such live music which often is stifled by the recording technicalities, which can’t capture all the emotion, excitement, resonance and vibes. It was a lit show. As spirited Kenyans as we are, we requested for an encore which we got. Nthenya, was our last piece of heaven, we danced the night away in this rhythmical Kamba tune.